We help determine the proper medical device for your individual needs. 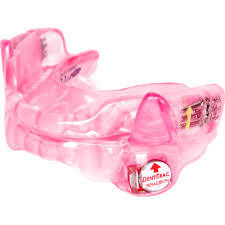 Using the latest technology we fit you with a mouth guard proven to be effective. 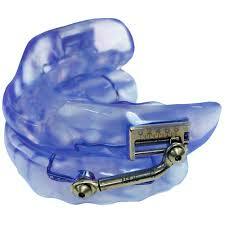 A Dental snoring appliance or a Dental Sleep Apnea appliance as prescribed by your Sleep MD. This is the gold standard of care and if it works for you please don’t change. Your health is our main concern, and we are looking to help those that cannot tolerate or wear the C-PAP and similar devices. 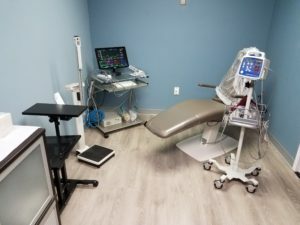 We evaluate an extensive medical history and take your Blood pressure and other vitals to determine if you have any Medical conditions often linked to Sleep issues. Questionnaires used by Sleep MD s are utilized as a marker for a sleep disorder. 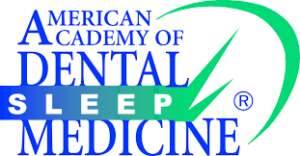 Following an interview with Dr Daar we determine if there is a need to seek the opinion of a Medical Doctor that specializes in sleep medicine. They will be able to determine if a Sleep disorder exists and the appropriate treatment. As a Dentist, Dr Daar does not diagnose sleep apnea. That’s the job of specialists in the medical field. However, Dentists are the only health care providers that can make and deliver oral appliances to treat snoring and sleep breathing disorders. 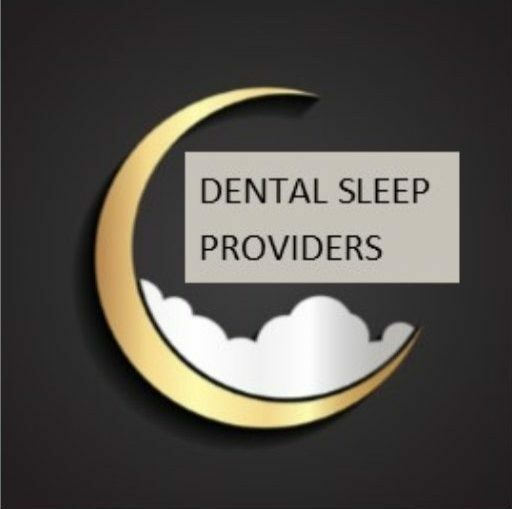 In our Dental practice, Dr Daar and Associates screen all patients for possible harmful sleep issues. Patients that have been diagnosed with sleep apnea are referred back to our office , if the Sleep Doctor has determined that and oral appliance may be helpful. 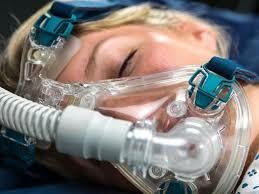 We also receive referrals for patients that are unable to use their prescribed CPAP machine to control their issues. An oral device alone or in combination with a positive air pressure often is successful. 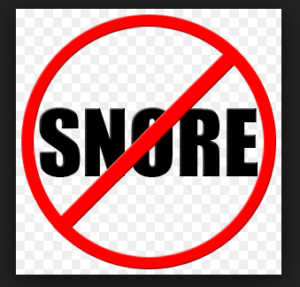 Many patients that are tested actually simply have a snoring issue and no other medical factors. For them we can make a snoring appliance. 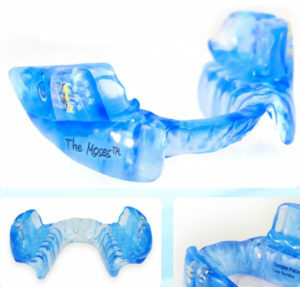 TO BE RECOGNIZED BY POTENTIAL PATIENTS AND THE MEDICAL SLEEP COMMUNITY AS A PROVIDER OF ORAL SLEEP APNEA AND SNORING APPLIANCES. 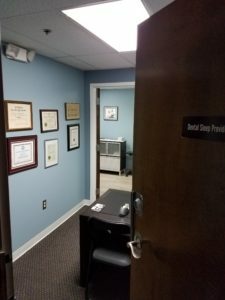 OUR GOAL IS TO PROVIDE A MEANS TO LESSEN OR ELIMINATE THE HARMFUL EFFECTS OF SLEEP APNEA WORKING AS A TEAM WITH THE PATIENTS PRIMARY CARE PHYSICIAN AND SLEEP SPECIALIST. Don’t go through another night of restless unhealthy sleep.